Create invaluable brand recognition and exposure with San Diego County's leading HR Professionals all year long. Consider becoming an Annual Program Partner. View our current list of Program Partners. SD SHRM maintains a full calendar of events, including evening membership mixers, educational programs and two annual conferences. Host or sponsor an event to achieve greater visibility among HR professionals. Contact Emily Mullin at emullin@sdshrm.org for more details. One of the most popular and effective options to advertise is purchasing paid email advertisement. Reach a prime audience of HR decision-makers at a nominal cost. 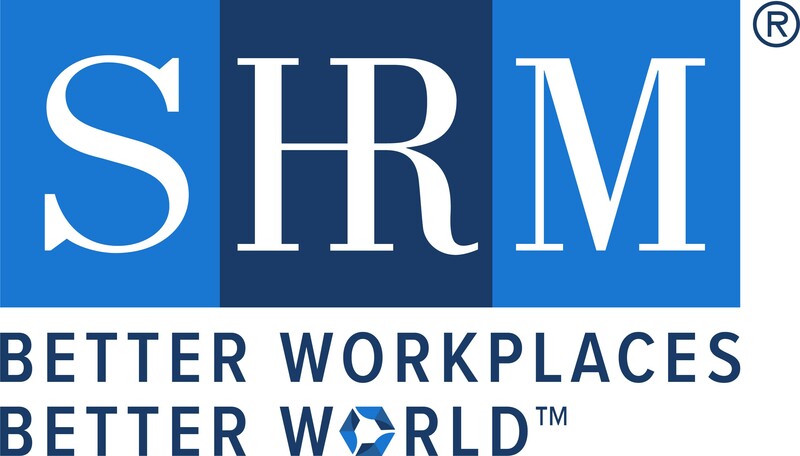 San Diego SHRM would send an email out to our entire database, not just San Diego SHRM Members, on your behalf, you would simply provide the HTML code and subject line. Email info@sdshrm.org for more information. Reach HR decision makers through The Resource, SD SHRM’s up-to-date and informative newsletter. A new online edition is published monthly for every SD SHRM member and current issues and back copies are always available online.